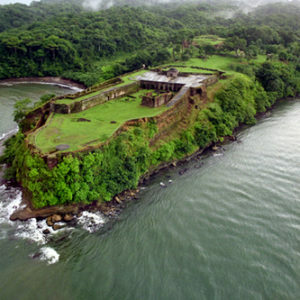 An entertaining and educational tour of Panama's historic and modern landmarks. 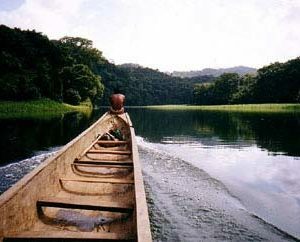 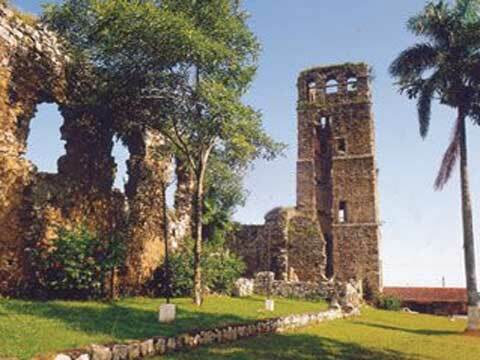 Don’t just visit the tourist attractions in Panama City. 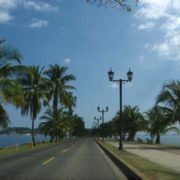 Let Panama come alive with our elite Panama City Tour! 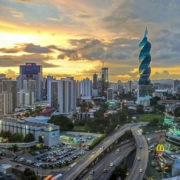 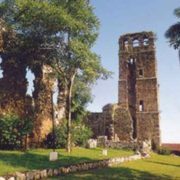 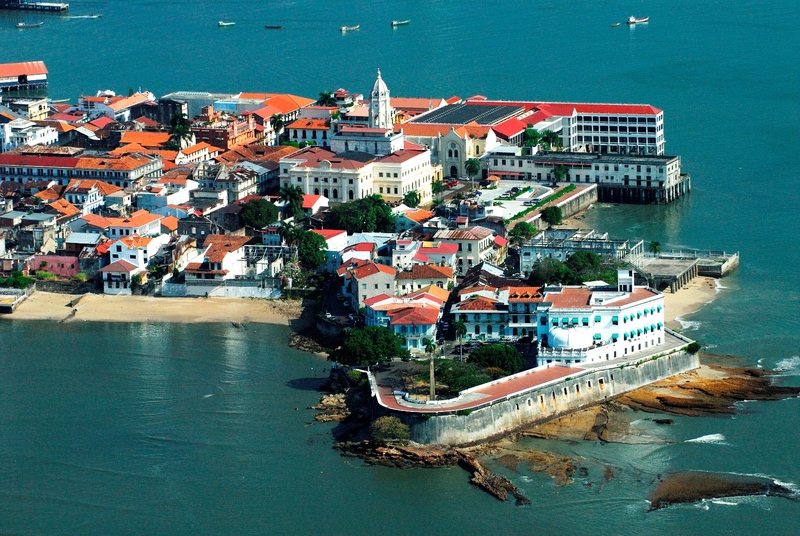 Relive the past at Panama’s classic historical sites that include the Old Panama Ruins, Casco Viejo, Amador Causeway, the Panama Canal Museum & Locks, and Mi Pueblito—the captivating reproduction colonial town that illustrates the Panamanian cultures of Afro-Caribbean, the interior region, and indigenous groups. 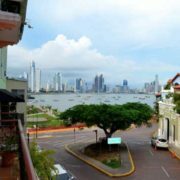 Learn the fascinating history of Panama, from the story of its Spanish colonization and subsequent independence from Spain and later Colombia. 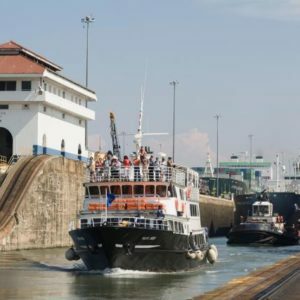 Study the building of the Trans-Isthmian railway—formerly part of the path taken by gold diggers in their quest for fortune—as well as the construction of the Panama Canal. 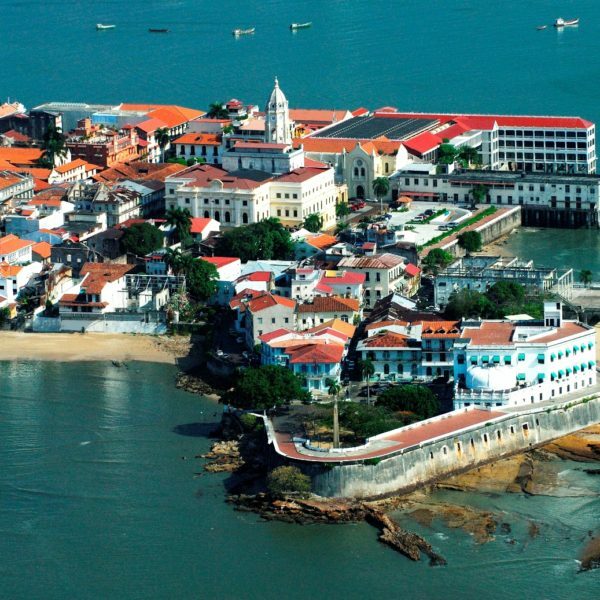 You’ll even thrill to tales of pirate attacks and other sensational accounts, all on our guided tour! 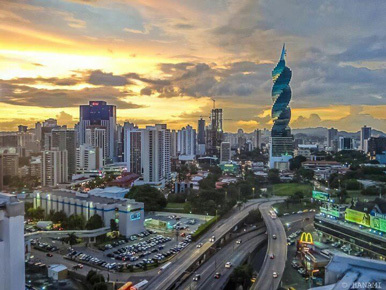 What’s Included in Our Panama City Tour? 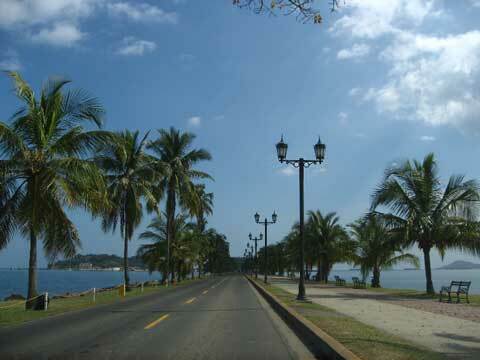 Walking shoes, sun protection, camera, cash for entrance fees/lunch/souvenirs. 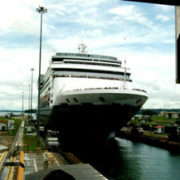 Thanks for your Interest in the Panama City Tour. 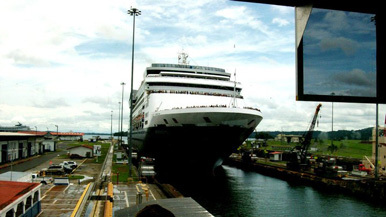 To check availability and ask anything in particular about the tour, please fill out this short form. 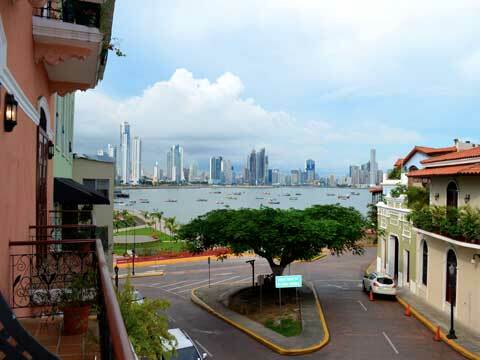 Potentially, what day would you like to take Panama City Tour on?